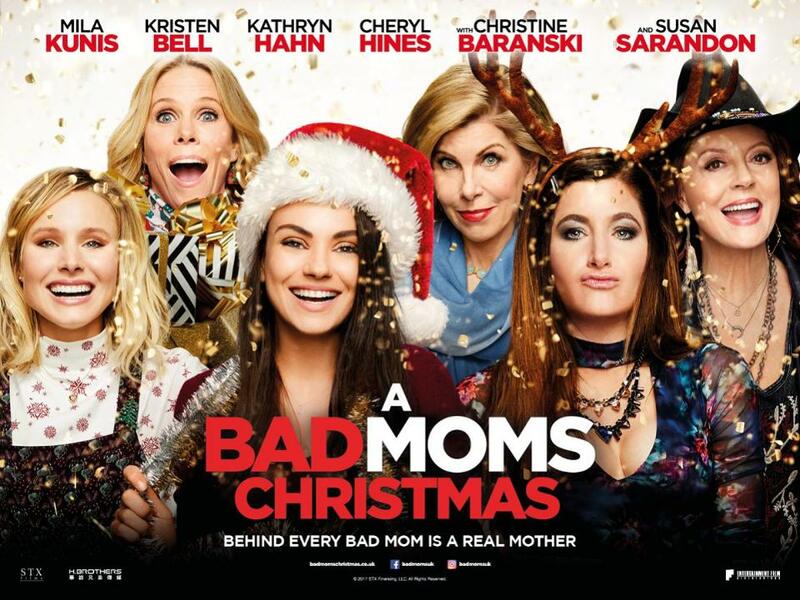 After seeing A Bad Moms Christmas, I didn’t think that a bad, lazy, blatant money grab movie could get any worse, or more obvious, for that matter. My God, was I wrong. 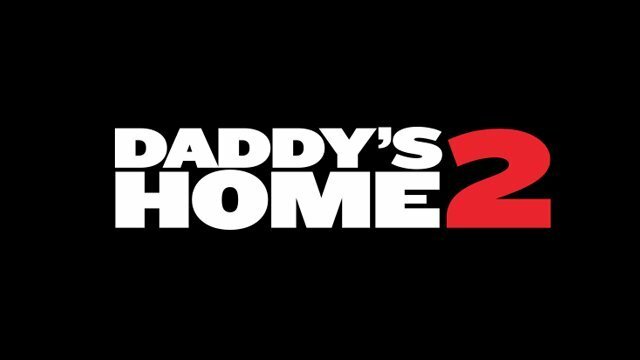 Daddy’s Home 2 is somehow even worse than A Bad Moms Christmas. Using the same stale and wholly generic formula of the Christmas themed sequel, Daddy’s Home 2: The Christmas Special is a cynical attempt to part you from your money under the guise of holiday cheer. Returning leads Marky Mark and Will Ferrell are back but this time their dads (Mel Gibson and John Lithgow) are coming too! 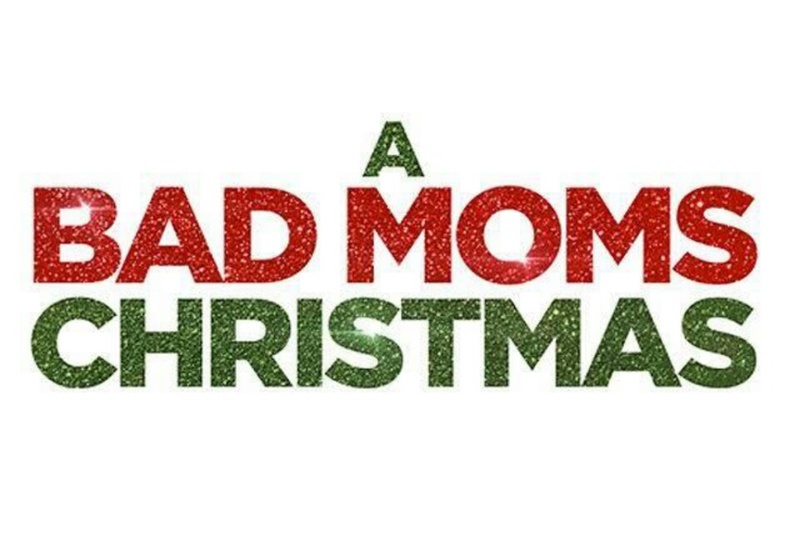 A Bad Moms Christmas is the sequel to the original Bad Moms, starring Mila Kunis, Kristen Bell, and Kathryn Hahn as the three leads. I remember liking the first Bad Moms, so why does this sequel make me regret those kind words? A Bad Moms Christmas is a lazy sequel designed solely to profit from the goodwill of patrons to its predecessor and the holiday season. Sequels in Hollywood tend to follow the tried and true formula of being “the same, but different.” Kingsman: The Secret Service was a violent breath of fresh air for the spy genre, harkening back to the older, ridiculous Bond films, while having nothing but contempt for the more recent grim iterations starring Daniel Craig. Kingsman: The Golden Circle is, unfortunately, the bad type of sequel; the kind that self indulgently wallows in its predecessor’s footsteps, while only introducing stale ideas and underdeveloped characters. The Golden Circle attempts to mask its flaws with its action and crude humor, but ultimately is a poor, bloated imitation of Kingsman: The Secret Service.